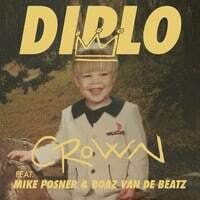 Diplo has formed quite the unusual lineup on his brand new track called “Crown,” which includes artists such as Mike Posner, Boaz Van De Beatz and Riff Raff. 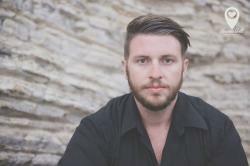 “Crown” is a massive track which combines a mix of trap and hip-hop with Mike Posner's smooth vocals. Grab the free download below!